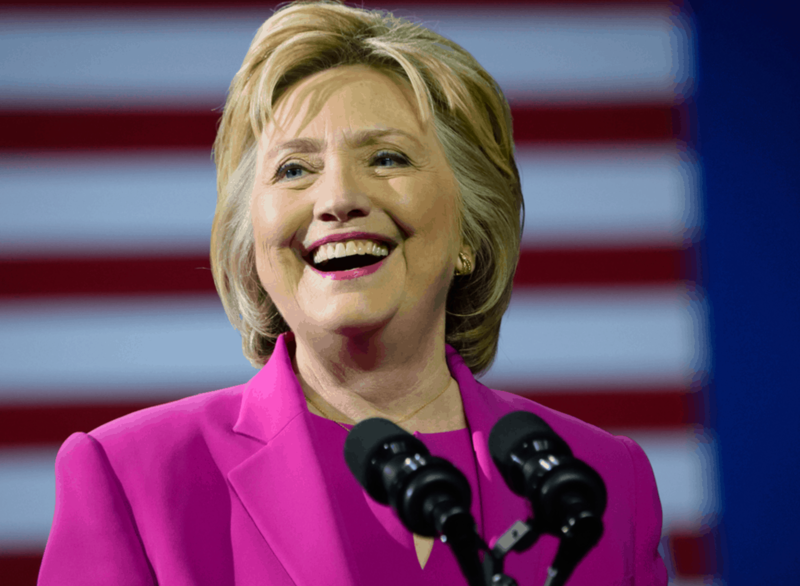 The Atlantic recently published a piece about an upcoming devotional book called Strong for a Moment Like This, which is based on correspondence between Clinton and her pastor Bill Shillady, who used to send her scriptures to read every day. According to the piece, Clinton recently told Shillady that she wants to start preaching. Apparently, ministry has been a long-time passion for Clinton, who has considered becoming an ordained minister in the Methodist church for more than 20 years.